Sanders earned a master of fine arts degree in painting from California State University and California State San Jose and has taught extensively in Southern California. 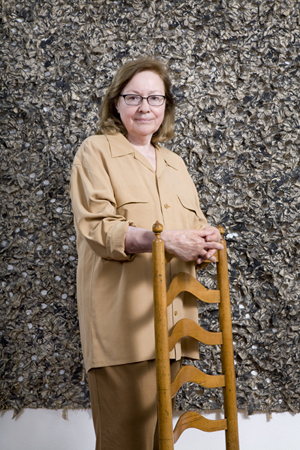 Her work has been collected and exhibited in New York, Los Angeles, Chicago, and Tokyo. Sanders and her husband, artist Jeff Sanders, reside in Ojai.